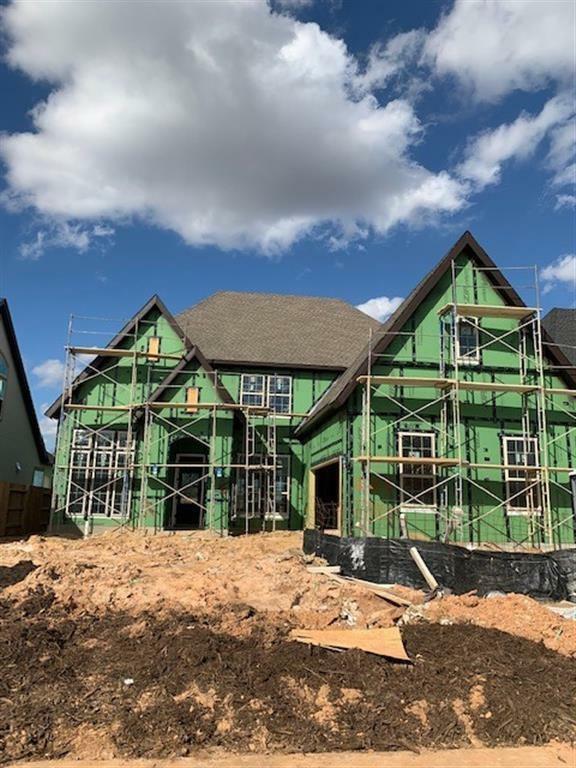 MLS# 91949364 - Built by Toll Brothers, Inc. - May completion! 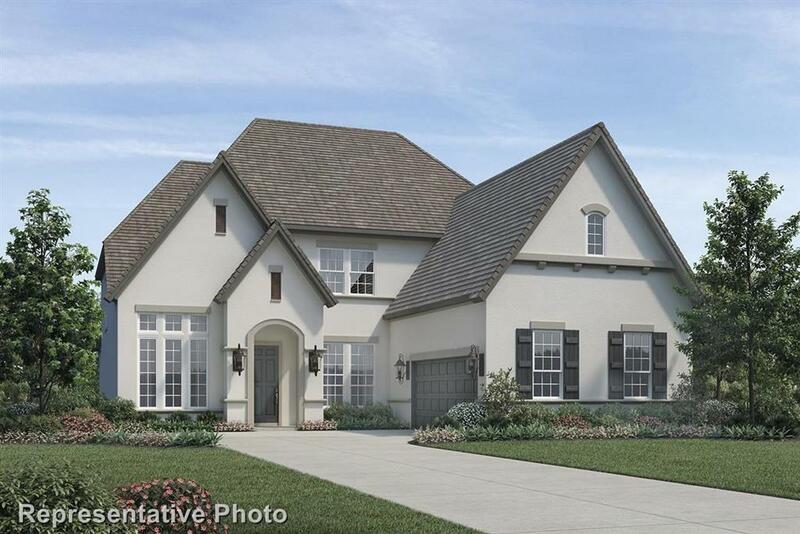 ~ Last Chance to own in gated section of Cinco Ranch Enclave at Ridgefield Heights. The stunning covered entry and spacious foyer highlights a beautiful curved staircase, open to views of the formal dining room and impressive two-story great room with an eye-catching fireplace. The well-appointed gourmet kitchen overlooks the great room and adjacent breakfast area, and features a large center island with breakfast bar, sizable walk-in pantry, and pass-through hallway access to the formal dining room. 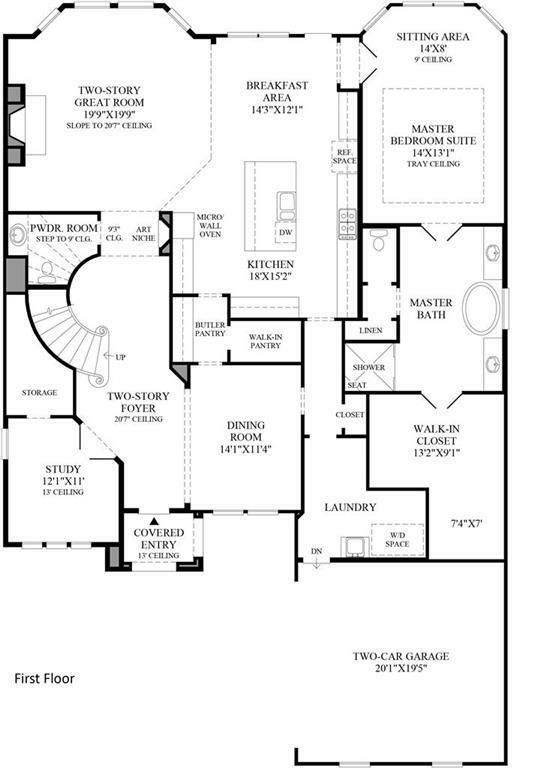 The palatial first floor master suite is enhanced by a sitting area, enormous walk-in closet, and deluxe master bath with dual vanities, large soaking tub, luxe shower with seat, and linen closet. 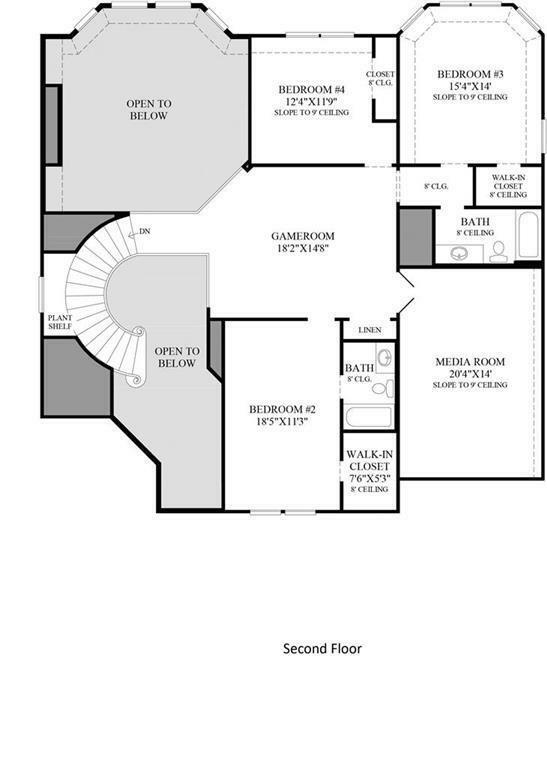 The spacious second floor bedrooms all feature walk-in closets. Located on cul-de-sac with no rear neighbors and in highly desired school district, you don't want to miss this one!